On March 3, 2017, El Dorado County Sheriff’s Detectives conducted an undercover operation targeting human trafficking and prostitution in Placerville, Ca. Detectives were assisted by El Dorado County District Attorney’s Office and Victim Witness Advocates. Detectives researched ads on dating websites regarding escorts. Communication was made with the escorts via phone and dates were set up at a local hotel. During the operation 6 female escorts responded to the room. Three were arrested and booked into jail; two were cited out with a promise to appear and one was released to victim services. Additionally, one male was arrested and booked into jail for human trafficking and pimping and pandering. One additional male was arrested and booked into jail for two outstanding felony warrants. 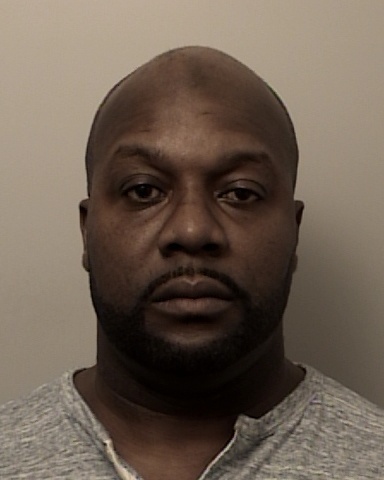 Isiah Campbell, 43 year old male resident of Sacramento, 236.1(B) PC, human trafficking, 266H(A) PC, pimping and 266I(A)(2) PC, pandering. 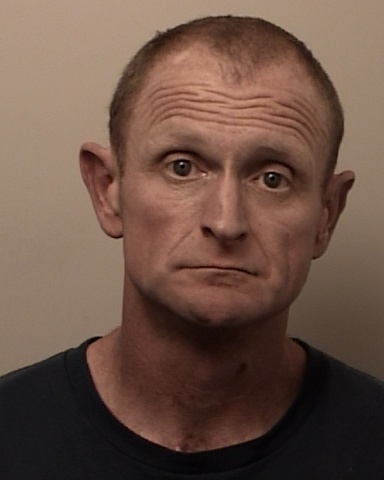 Steven Raymer, 43 year old male resident of Stockton, two felony no bail warrants for 11378 H&S, possession of controlled substances for sale. 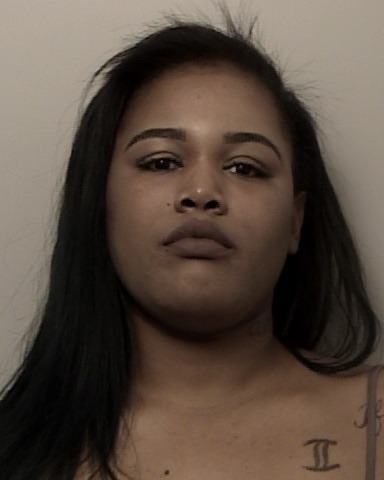 Savana Howard, 25 year old female resident of Rio Linda, 647(B) PC, prostitution. 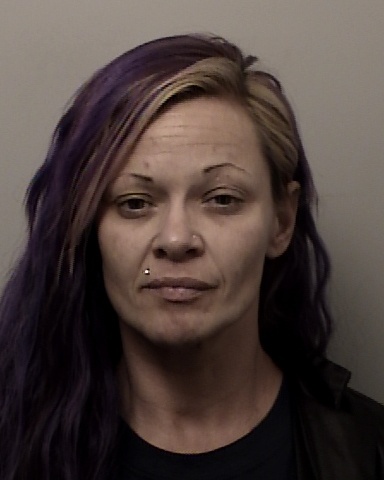 Tamera Foster, 38 year old female resident of North Highlands, 647(B) PC, prostitution. Breona Johnson, 24 year old female resident of Sacramento, 647(B) PC, prostitution and one no bail misdemeanor warrant for 484 PC, theft. 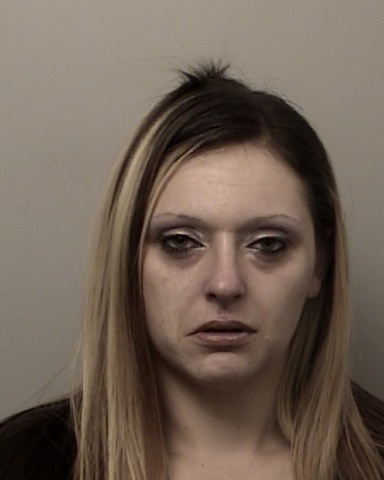 Brianna Easley, 27 year old female resident of San Pablo, 647(B) PC, prostitution. Kathryn Lacayo, 29 year old female resident of Sacramento, 647(B)PC, prostitution.